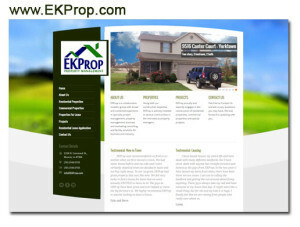 EKProp, LLC is a collaborative investor group, located in Muncie, IN, with broad and combined experience in specialty project management, property management, business and marketing consulting, and facility solutions for business and industry. Our niche is from residential, through senior housing, and on to office and light warehouse/manufacturing. 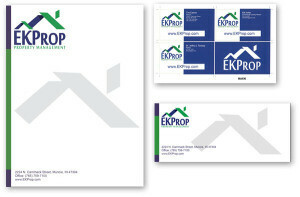 EKProp came to McCormick-Dishman looking for a Brand Identity. They needed a logo, marketing materials and a web presence where they could showcase the work of their newly formed company. McCormick-Dishman was there to guide the development and create the design of the brand and messaging, as well as design a visual identity that captures the spirit of the company and it’s partners. Thank you, EKProp! We enjoyed taking the journey with you!